“Aminado naman ako na pasaway talaga ako. ‘Di naman ako nagmamalinis although alam ko naman na maraming nagalit naging insensitive sila pero as human nature to survive you'll also have to do it,” Lopez said in a televised interview with GMA News’ 24 Oras. “‘Di lang naman ako, sobrang dami naming. I become a second class citizen in our own country,” she added, referring to the inconvenience caused by the country’s hosting of the ASEAN Summit. Lopez said she is sorry to those who got hurt and affected by her act. Apologies are nice but diminished when issued after getting caught. 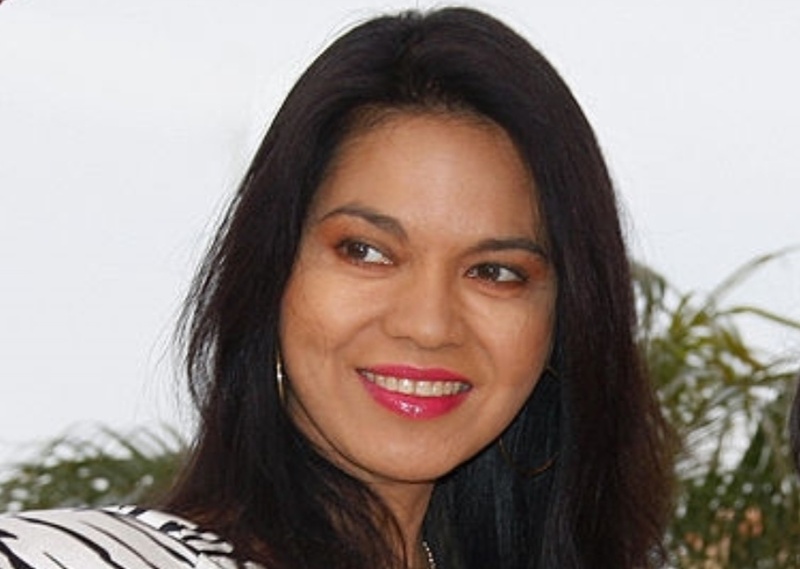 Foolish Maria Isabel Lopez... Nagyabang ka pa! Buti nga sa'yo... dapat suspension for life ang ibigay sa'yo. You should not be allowed to drive for life.